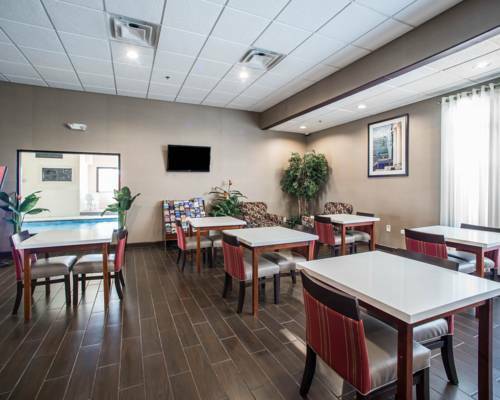 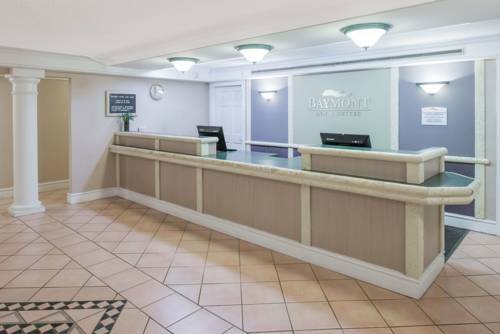 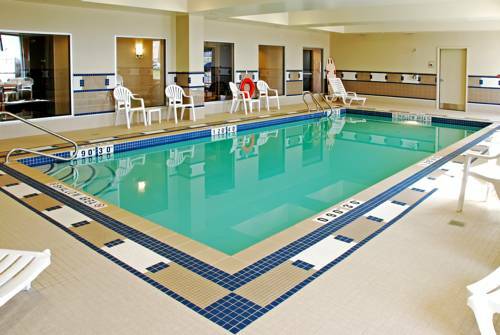 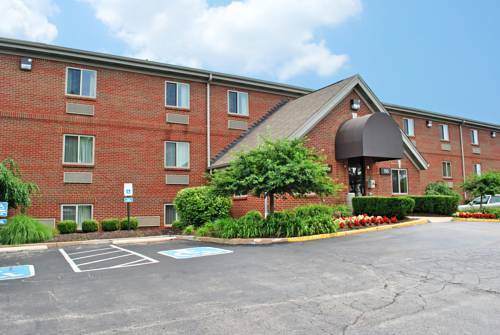 Acknowledged by many as a peaceful sanctuary, La Quinta Inn St Louis Hazelwood Airport North is popular with vacationers of all ages. 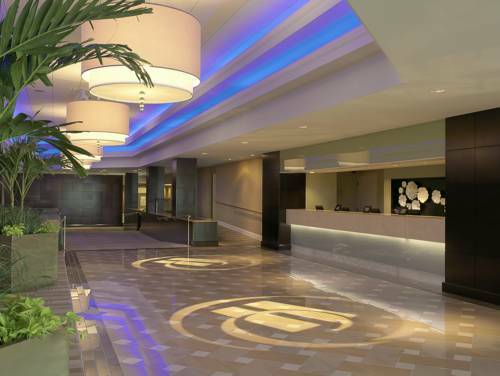 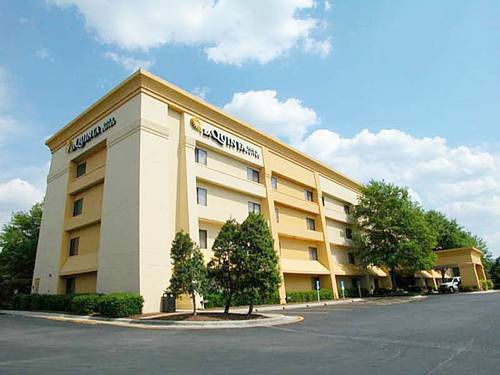 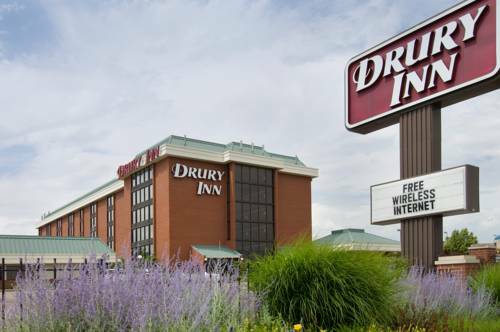 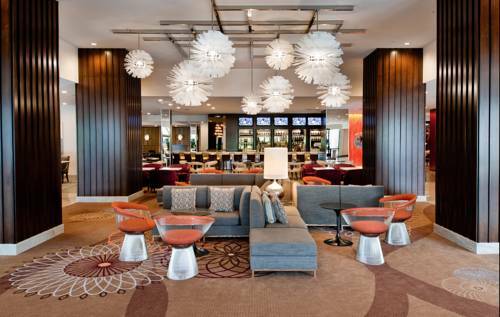 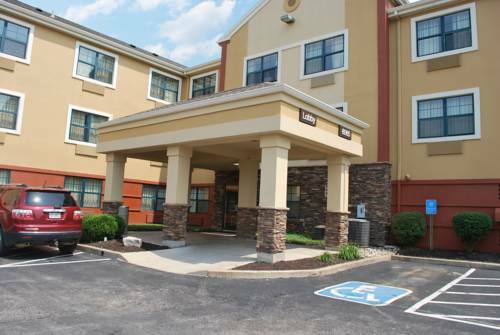 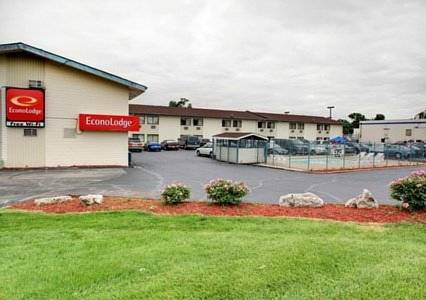 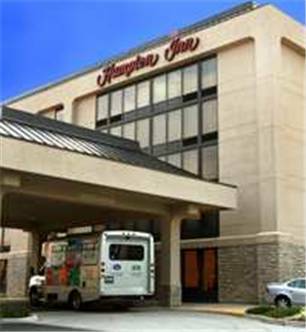 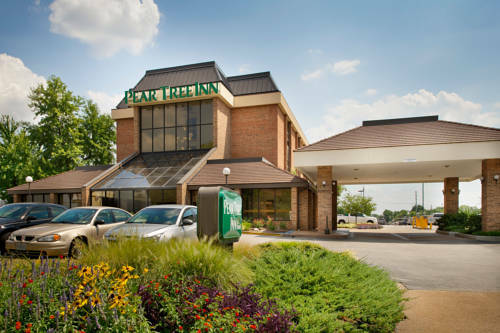 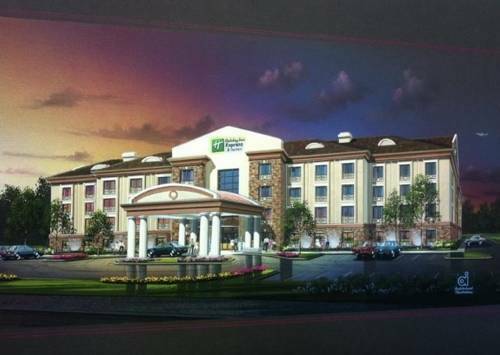 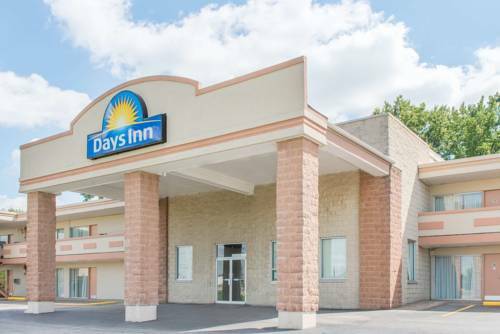 These are some other hotels near La Quinta Inn St Louis Hazelwood Airport North, Hazelwood. 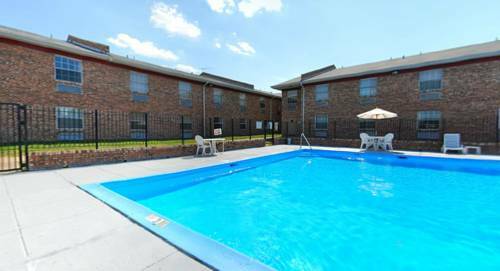 These outdoors activities are available near La Quinta Inn St Louis Hazelwood Airport North.